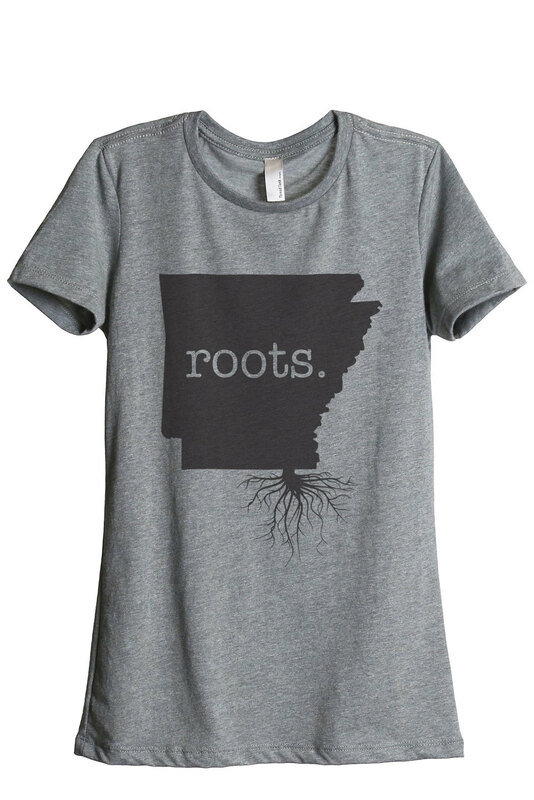 50% Cotton/25% Polyester/25% Rayon Style: A must-have comfortable and relaxed fit, super soft cotton blend with crew neckline, short sleeves. 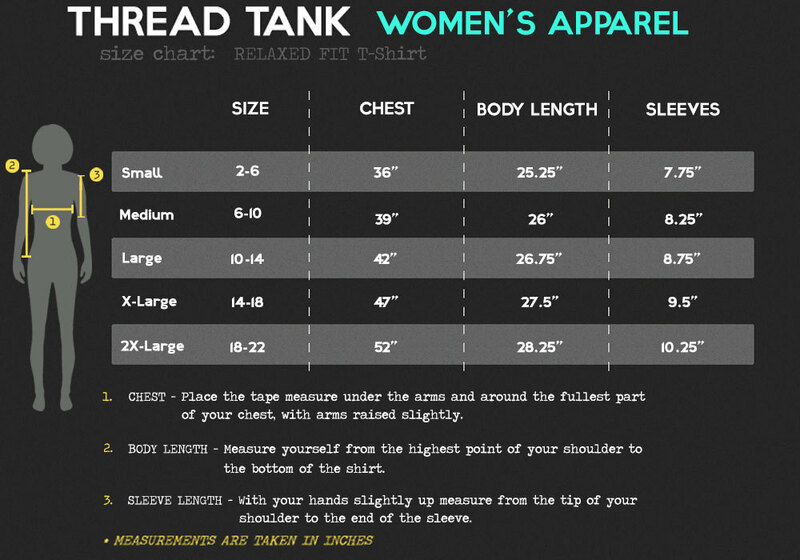 Size and Fit: If you are between sizes, please choose a size up. 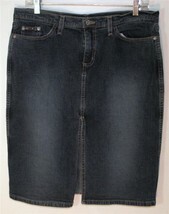 Model in image is 5'7" and is wearing a size small. 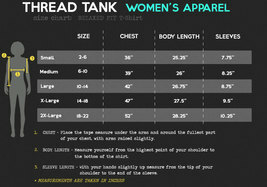 REFER TO SIZING CHART IN IMAGES Design: Breathable front printed graphic. Care Instructions: Machine wash cold inside-out. Tumble dry low inside-out. Do not iron over print. Do not dry clean. Do not bleach. Designed and Printed in USA THREAD TANK "STORIES YOU CAN WEAR" for Her. There's a story behind every top. 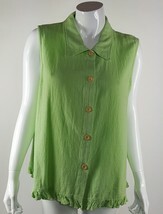 We offer the most comfortable tops with the trendiest designs. Our story goes back to the root of everyday wear with a focus on comfort and quality. Printed on our signature crew tee. 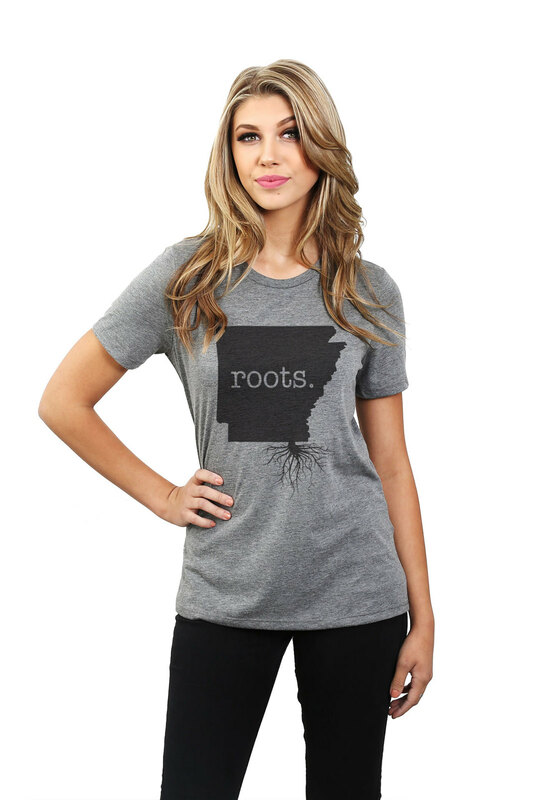 Style effortlessly with this super comfy top. Designed and Printed in the USA.